What’s hot today for the Arturia special summer deal? Orchestral Manoeuvres in the Dark, their Organisation LP, the 80s and the Prophet 5 synth. Arturia took advantage of the V Collection 4 release to launch the Matrix 12 and Solina synth models. Le Lotus Bleu offers Arturia SEM V virtual synth users 210 new sound presets. Arturia completes its virtual synth offer with Analog Lab, which compiles 5000 sounds of Arturia synth libraries. 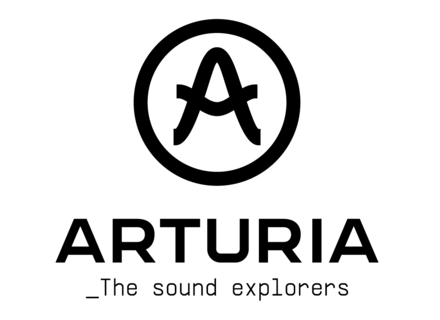 Arturia are debuting an operation called "Minimoog V Original". Arturia announces a major update to its classic synthesizer, the Jupiter-8V.